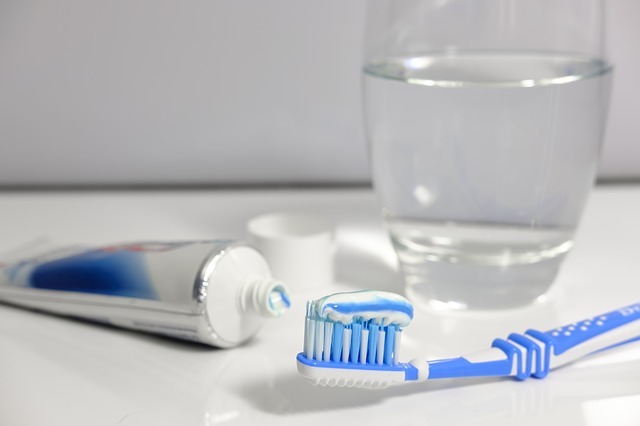 Dakota Dental has released several tips on embracing good oral health habits in 2018. The start of a new year is always a good time to create new goals, and with these tips to take care of teeth, patients can create healthy habits to prevent the occurrence of cavities and tooth decay. Many people have already planned to eat healthier foods as part of their New Year’s resolutions, and luckily enough, healthy foods are also a great way to improve oral health. The fiber from fresh vegetables helps scrub away plaque buildup on teeth, and limiting sugary snacks and drinks can decrease the risk of tooth decay. If healthy food choices and regular brushing and flossing still aren’t achieving a white smile for patients, they can also consider some cosmetic dentistry options like tooth veneers or professional teeth whitening.